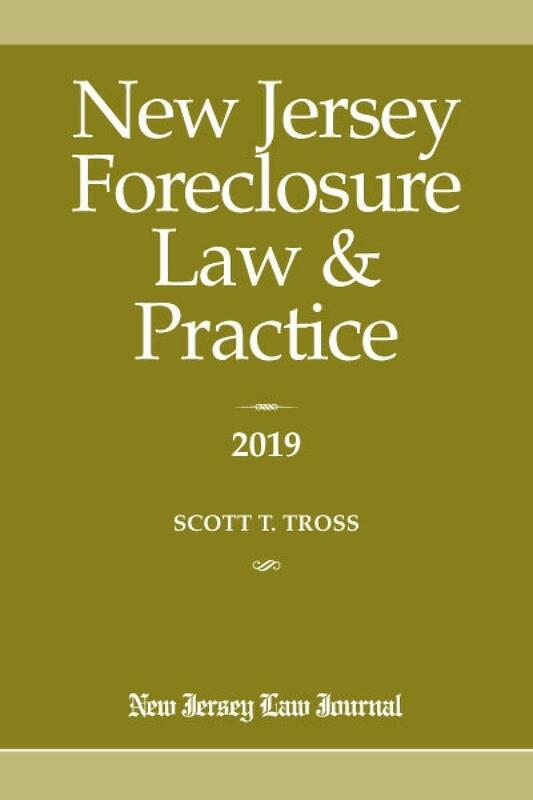 Since this book was originally published in 2001, New Jersey has experienced record numbers of foreclosures. 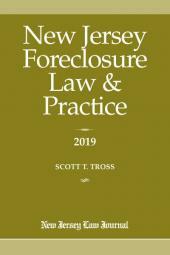 The large volume of foreclosures has, in turn, led to significant revisions of the Court Rules applicable to foreclosures, as well as legislative reform.  In addition, the courts have rendered countless decisions refining and, in some cases, changing existing law. Recent developments include new pleading requirements, electronic filing, additional defenses, mediation, extended redemption, non-recourse, carve-out provisions, changes in municipal tax lien procedure, and revisions to the Bankruptcy Code.